By entering your email above you are consenting to receive quarterly updates from The Possible. Gropius had been working on the concept of a “Hausbaufabrik” (home building factory) since 1916, in response to the stagnation of building activity during the First World War and the consequent lack of affordable housing for workers. The Torten Estate of 314 cube-like terraced houses, commissioned by the municipality of Dessau, was his first opportunity to put this theory into practice. With the German economy in perpetual crisis, the need to build cheaply was paramount. The loadbearing walls were made of prefabricated and inexpensive hollow slag-concrete blocks; the ceilings with Gropius’ Rapidbalken system of reinforced concrete joists. All of the structural components were prefabricated on site and craned into position. 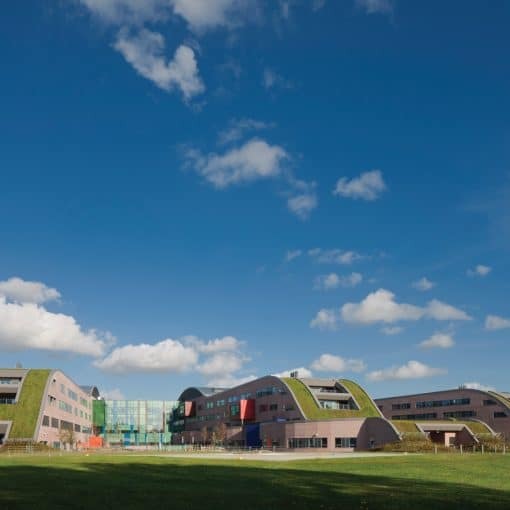 However, almost as soon as the houses were finished, a number of construction defects became evident, and residents quickly set about making their own alterations. 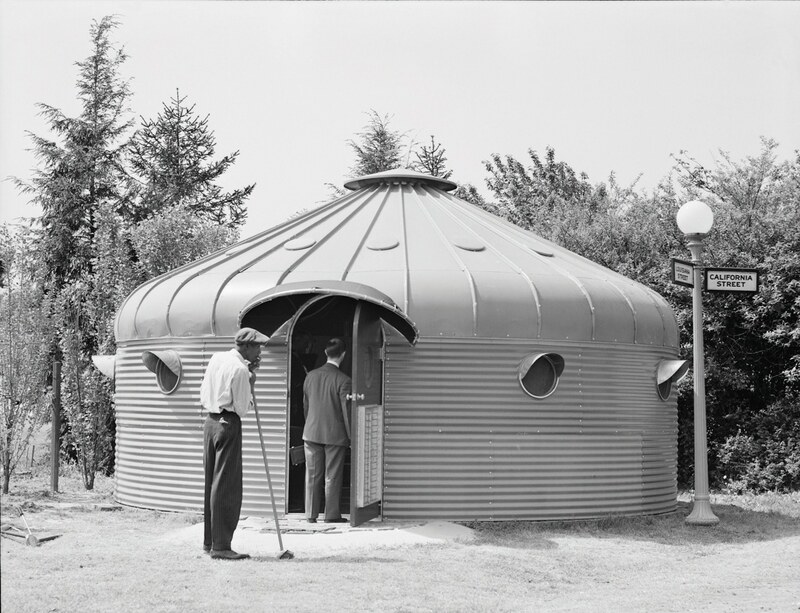 Fuller designed a mass-produced, lightweight aluminium house in the late 1920s, but a prototype of the 100m2 “dwelling machine” wasn’t built until after the Second World War. 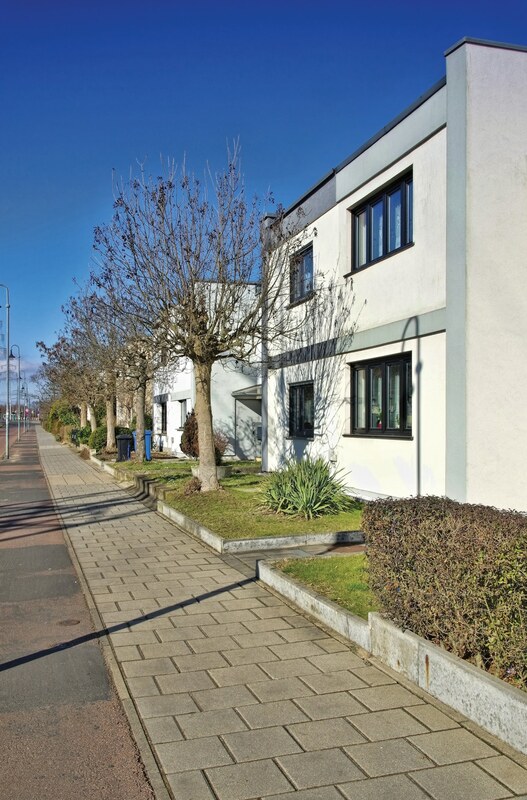 Again, a post-war housing shortage provided the impetus, and the sudden spare capacity of the aircraft industry was to provide the materials and assembly lines. It’s striking how Fuller’s design seems to address a number of modern concerns: A 10m-long Plexiglass living-room window drew in natural light, the circular form reduced heat loss, the home had an easily adaptable floorplan and featured water recycling, wind turbines and natural ventilation. The idea was for it to be priced like a car, to be paid off in five years, and buyers would receive their home flat-packed in a metal tube. In April 1946, Fortune magazine predicted that “the ‘dwelling machine’ was likely to produce greater social consequences than the introduction of the automobile”. But, largely due to Fuller’s unwillingness to compromise with manufacturers, no metal tubes were ever delivered. Safdie’s cuboid block of 158 flats pioneered the idea of modular high-rise housing. The complex stack of concrete boxes was connected by high-tension rods, steel cables and welding. The arrangement allowed for 15 different housing types, with gardens and terraces filling the voids. There were also six elevator pillars providing vertical access. Unusually, prefabrication of the concrete modules took place on site in a purpose-built factory. Safdie believed this to be the most cost-efficient solution, but costs still spiralled to C$22 million, or about C$140,000 per home. The Habitat concept has endured though, not least in Safdie’s own work. His 2012 Sky Habitat project in Singapore uses many of the same architectural devices to create a series of interconnected streets, gardens and terraces in the air. 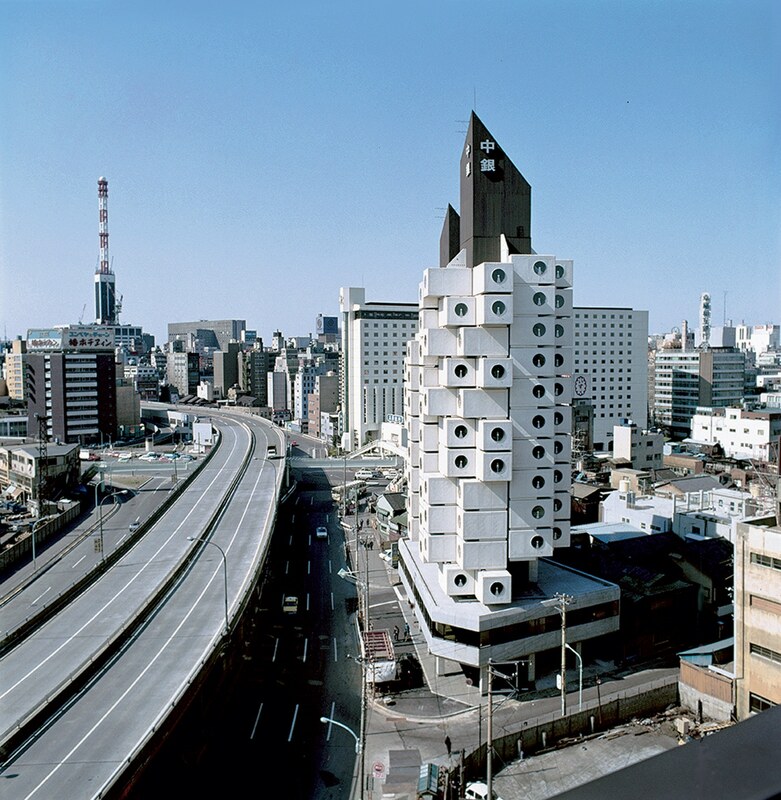 The 13-storey Nakagin Capsule Tower was the world’s first permanent example of plug-in architecture. The building is composed of 140 self-contained prefabricated concrete capsules, each measuring 2.3m x 3.8m x 2.1m and connected to the shaft with just four high-tension bolts. The capsules were delivered to site already fitted out as small living or office spaces, complete with a bathroom the size of an airplane toilet. In 2007, the capsule owners voted to demolish the building, citing squalid, cramped conditions as well as concerns about asbestos. 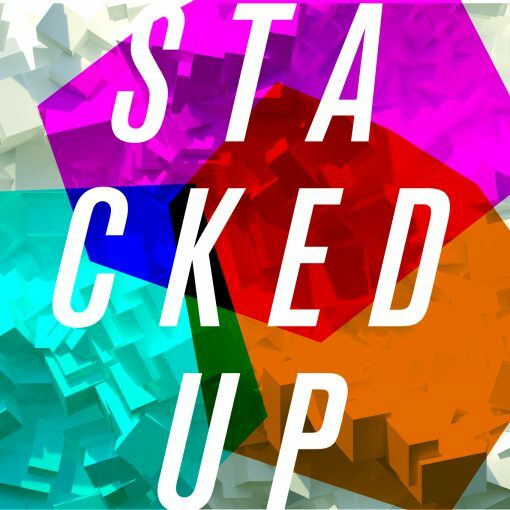 Kurokawa responded by suggesting that the existing boxes could simply be “unplugged” and replaced with updated units. As of 2016, neither proposal has gone ahead. Standardized elements have long been used in modernist housing, perhaps most notably by architects such as Richard Neutra, Charles and Ray Eames and Pierre Koenig in California’s Case Study House programme. Shigeru Ban’s Furniture Houses take the system-built model up a notch. Furniture House 1 was built from 33 wooden units, prefabricated in two different sizes in a furniture factory and joined together with a wooden girder. The twist was that these units acted as structure, space-defining elements and furniture, such as bookshelves or wardrobes, all at the same time. Each unit weighed about 79.2kg and could be easily handled by a single person. 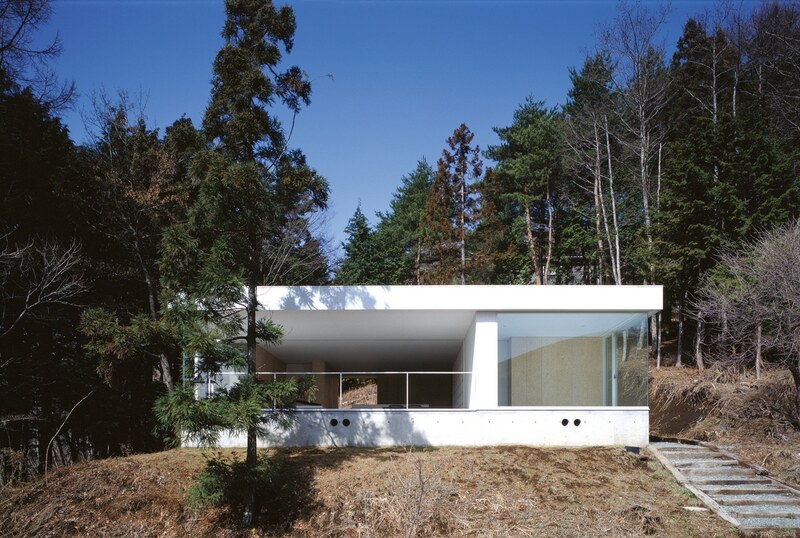 The house’s lightness and integrated furniture made it inherently earthquake-resistant. 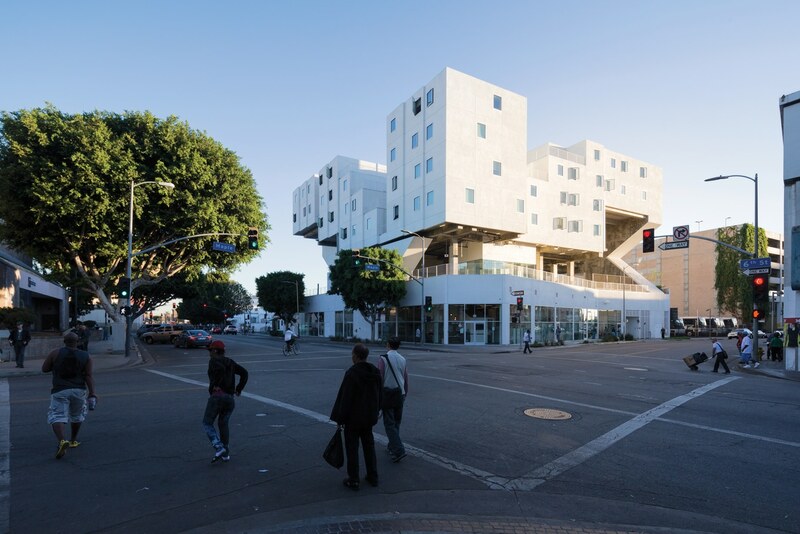 The modular approach adopted at this homeless shelter in Downtown LA made the project one of Time Magazine’s “25 Inventions of the Year” for 2015. The site originally held a single-storey commercial building but rather than tear it down, Maltzan decided to build on top of it. 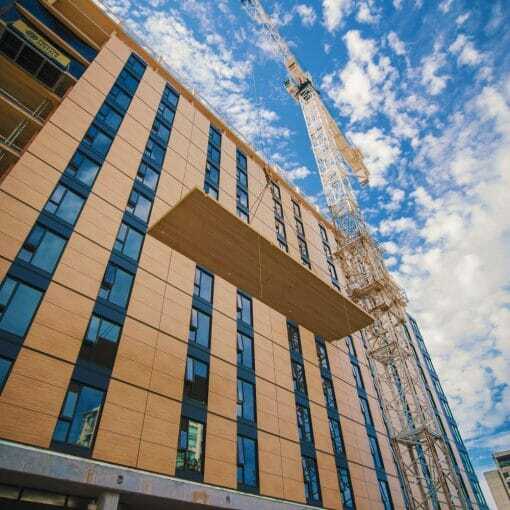 A concrete superstructure was poured over the existing edifice, and five storeys of prefabricated modules were craned on top. The modules, which were stucco-finished on site, provide 102 apartments, with pre-installed bathrooms, appliances, cabinets and surface finishes, as well as community space. 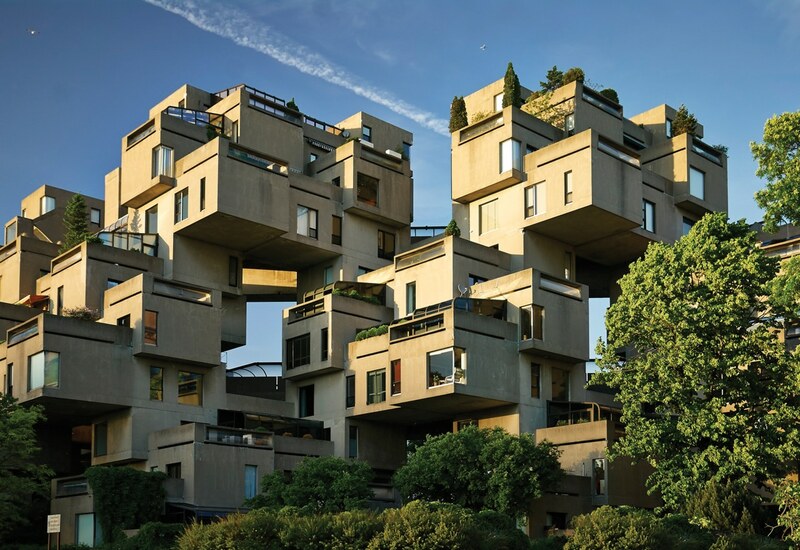 It may be heralded as a new typology, and even an “invention”, but the seemingly haphazard arrangement of modules and creation of outdoor space in the setbacks and voids clearly owes a debt to Habitat 67. 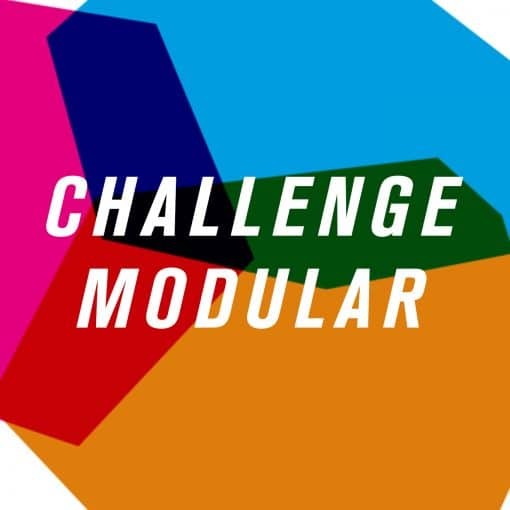 Modular is finally becoming reality, thanks to advances in computer modelling, 3D printing and robotics.